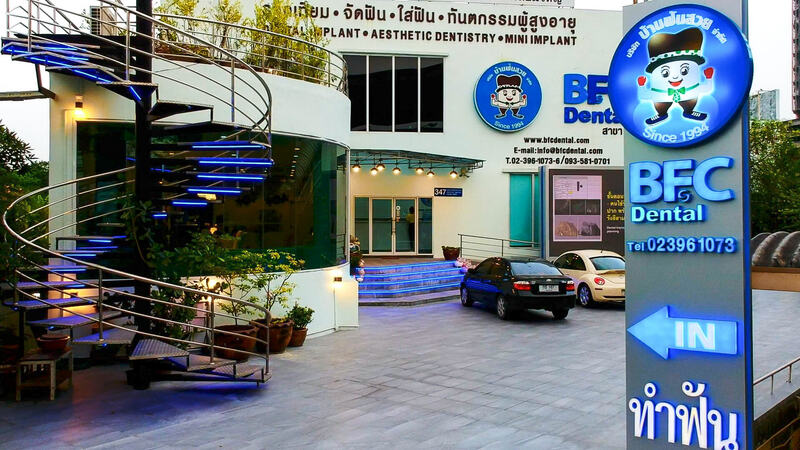 BFC Dental has state-of-the-art facilities in a modern and comfortable environment, delivering first-class dental care to both local and international patients. For international patients, in particular, you can rely on us to deliver treatments tailored to your budget and to your time-frame. We also have international accreditation,including with the International Congress of Oral Implantologists and conform to internationally-accredited protocols concerning hygiene and safety.